KIEV, December 30. /TASS/. Ukraine may lose up to 25% of trade turnover with Russia in 2019 because of Moscow’s new sanctions imposed on Kiev, director of energy programs at the Center of World Economy and International Relations at Ukraine’s National Academy of Sciences Valentin Zemlyansky told 112 Ukraina TV channel on Sunday. “I think that this sanctions list puts an end to trade relations in the sphere of industry between Ukraine and Russia, and Russia will completely re-orient to domestic manufacturing of products that it had earlier bought from Ukraine,” Zemlyansky said. The expert noted that it will first of all concern technological goods with a high added value. “This is a logical end [of industrial cooperation]. It would have happened regardless of whether there was a conflict between Russia and Ukraine,” he said noting that Russia has been actively implementing import substitution policies since 2003. Zemlyansky estimated that Ukraine will lose up to $1 billion next year because of new restrictive measures. “Estimates vary from $500 million to $1 billion. Taking into account that trade turnover will stand at around $4 billion this year, it will be significant for Ukraine’s economy if we lose 25% next year,” the expert noted. 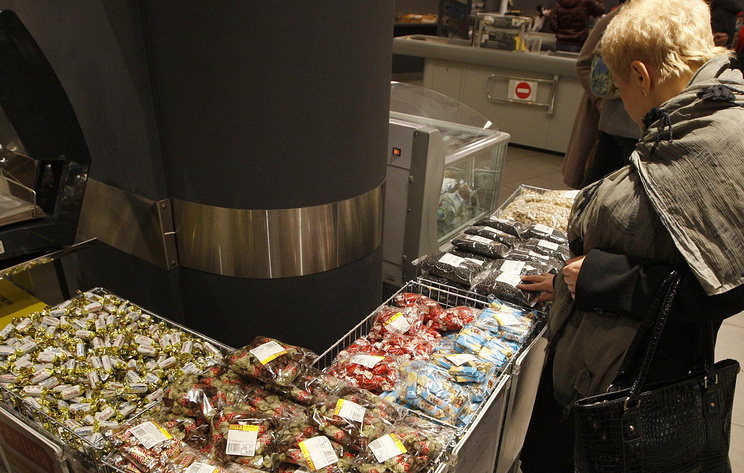 On December 29, Russia banned import of more than 50 types of goods from Ukraine, including wheat, cooking oil, vegetables, fruits, beer, wine, tractors, paper, turbines, furniture and other goods. Russian Prime Minister Dmitry Medvedev said that “this is a reciprocal measure in response to sanctions imposed by Ukraine.” On December 18, the Ukrainian government extended the emargo on certain goods from Russia until 2020. Hey Buddy!, I found this information for you: "Ukraine may lose 25% of trade turnover with Russia because of new sanctions — expert". Here is the website link: https://russophile.org/ukraine-may-lose-25-of-trade-turnover-with-russia-because-of-new-sanctions-expert/. Thank you.